Google on Wednesday officially unveiled Project Fi, its wireless service that will start to go live in the United States soon. 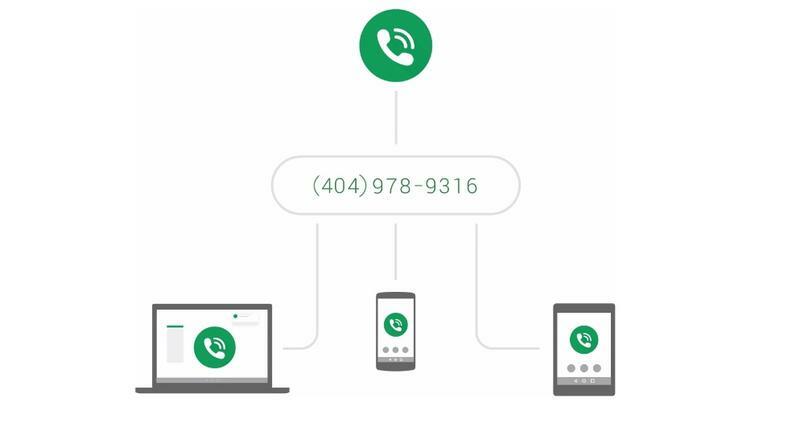 In some interaction with friends on Wednesday, I noticed that there’s a bit of a misunderstanding about Google serving as a wireless carrier. For one, it’s not exactly going after major carriers just yet — though maybe someday it will. Instead, it’s actually working with them. 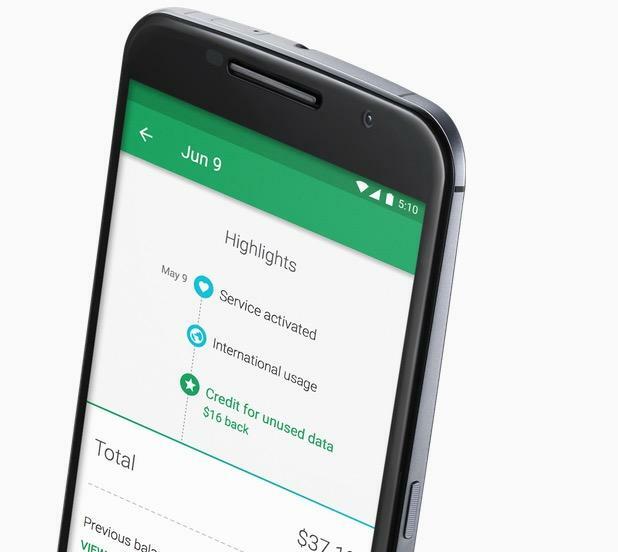 The service offers competitive prices, at least if you don’t use a ton of data each month, but it only works with one phone right now, the Nexus 6. 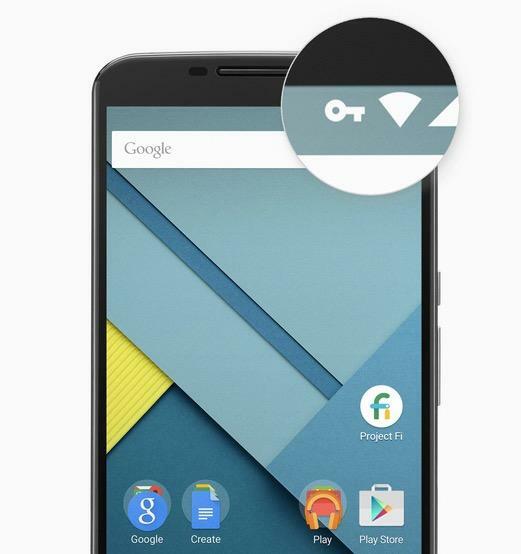 I decided to create a quick list of things you need to know to clarify some of the confusion that might be out there in regards to Project Fi. This is a key point: Google is technically acting as a mobile virtual network operator, or MVNO for short. That means it doesn’t operate its own networks, but rather off networks provided by other carriers. 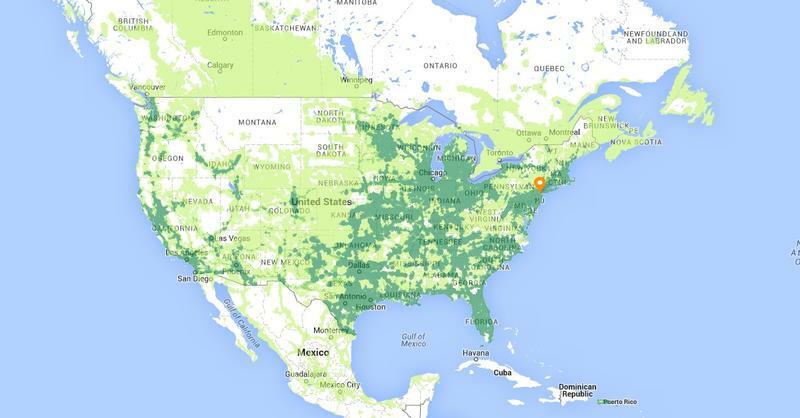 In this case, Google will switch you between Wi-Fi and networks operated by Sprint and T-Mobile. Yes, Wi-Fi calls are included. It will figure out which signal is the best and keep you connected. Sprint and T-Mobile compliment one another nicely in this case: T-Mobile offers fast data speeds in select areas, while Sprint can keep you better connected in some cases, like indoors. In Google’s FAQ, the company reveals that you’ll need a new SIM card. The company hasn’t said how it will issue those SIM cards yet, whether you’ll be able to walk into a Sprint or T-Mobile store to pick one up, or if Google will send you one directly. But you won’t be able to use your existing T-Mobile or Sprint SIM to access the network, and that’s because it uses both networks. Google explained that 3G (up to 256kbps) international data roaming to more than 120 countries is included, which is awesome though not that quick if you’re used to surfing on LTE. The roaming is more than likely part of the agreement with T-Mobile, which also offers its customers the same option. It’s unclear if you’ll be able to upgrade that data while traveling abroad, but you won’t need to pay for expensive international data plans, and you’ll remain connected right when you get off of the plane. Text messages are free to and from more than 120 countries, too, while calls will cost about 20 cents per minute. 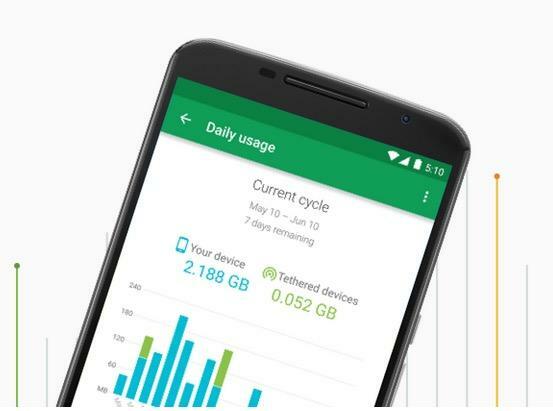 You’ll pay a flat starting rate of $20 per month for domestic talk and text, unlimited international texts and Wi-Fi tethering, Google explained. 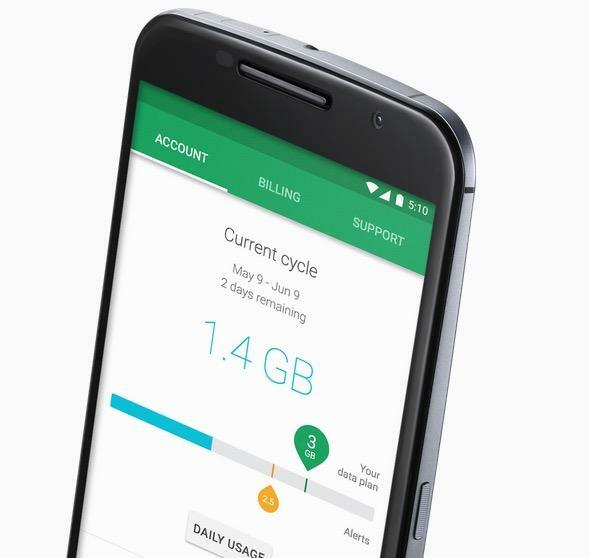 Then, each 1GB of data you want will cost you an additional $10 per month. 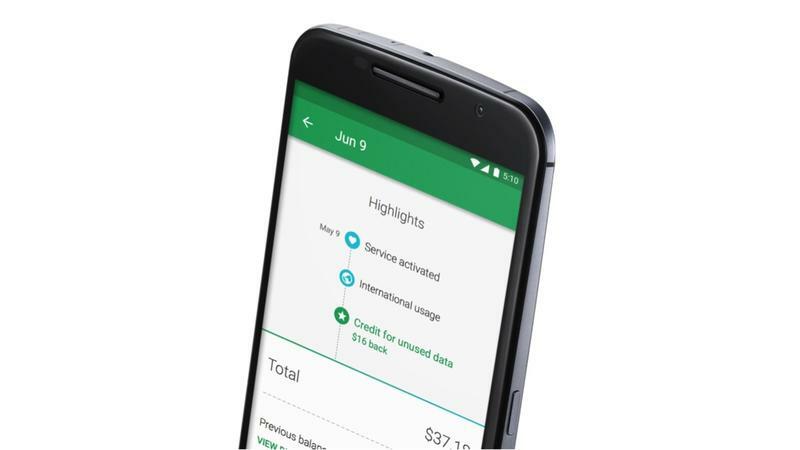 You can keep your phone number when you move to Project Fi, but that doesn’t necessarily mean you won’t incur any fees for leaving your carrier. Unlike initiatives from Sprint and T-Mobile, Google isn’t going to pay off any of the fees associated with an early contract termination, so expect to pay those costs. If you’re not on a contract right now, you’ll be able to switch seamlessly without any costs. 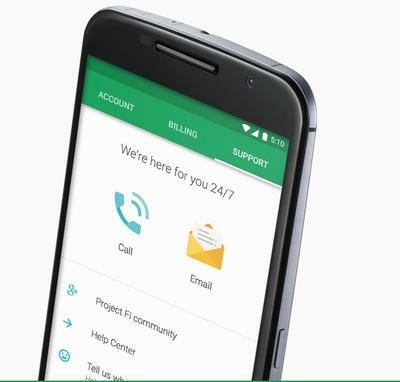 While we’re discussing your phone number, it’s important to note that Project Fi doesn’t currently support family plans, so you won’t be able to manage multiple accounts. Also, there aren’t any contracts, so you won’t be locked in if you ever want to leave.